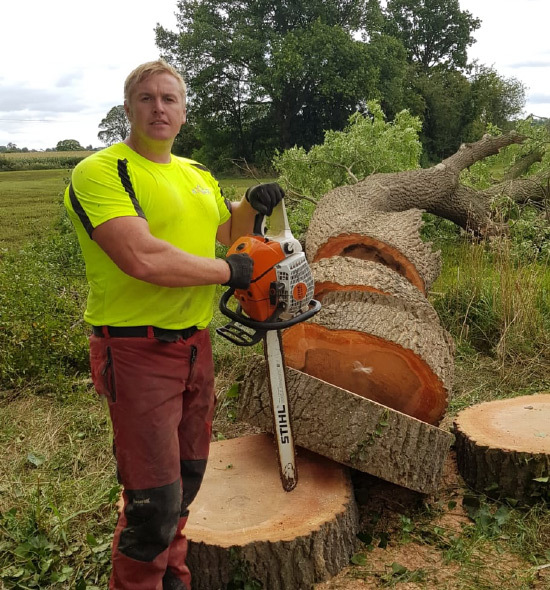 Every member of staff on the Axcess Tree Services team is a fully qualified tree surgeon and arborist. 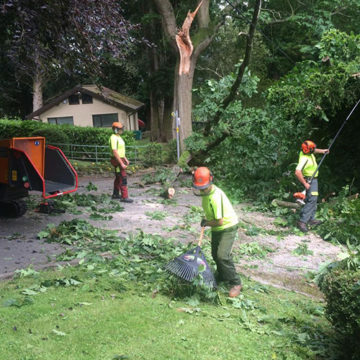 Our team of dedicated tree surgeons are committed to giving you and your trees the very best quality service. 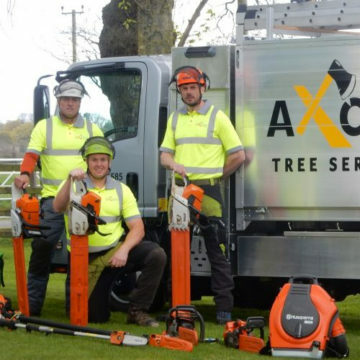 Axcess Tree Services run a large team of specially trained, highly experienced tree surgeons. 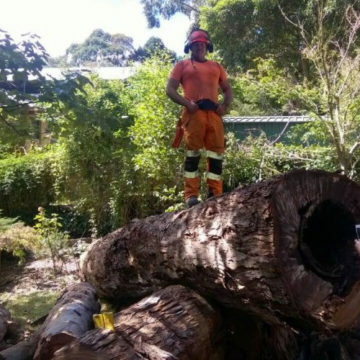 All are trained to work sensitively with the environment and operate under excellent environment and quality management guidelines. Having spent over 50 collective years in the Royal Marines Commandos and working in some of the most challenging countries in the world the Axcess team got together over a beer and a bbq with a vision of what we can do next, to make a living, help the environment, keep fit and help our fellow brothers when in times of need. Axcess was born on a Hill in North Wales by Owner/Founder James Sadowski with great support from his father Mark brother Mike lifelong friend John and all the team members of Axcess. 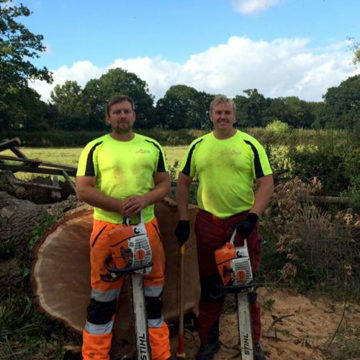 We retrained in all aspects of tree work under the legendary Dylan and Keith Webber in 2009 and started down a long road learning new skills every day. 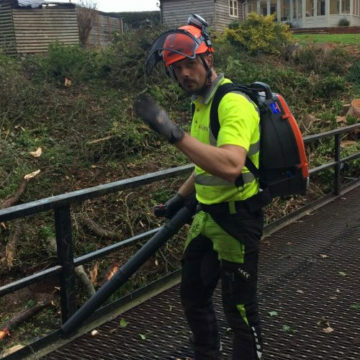 Now 10 years on, over 25 Axcess team members, with the best equipment on the market and more experience than any of our competitors we are now one of the best Tree and Vegetation management companies available in the UK.